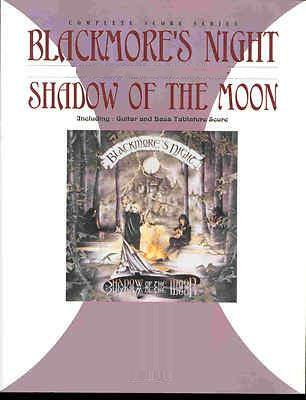 BLACKMORE'S NIGHT, SHADOW OF THE MOON. 216 pages. BAND TAB. 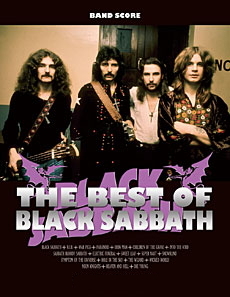 Shadow of the moon -ocean gypsy -the clock ticks on -be mine tonight -play minstrel play -magical world -minstrel hall -writing on the wall -renaissance faire -no second chance -memmingen -mond tanz -spirit of the sea -greensleeves -minstrel hall bonus track version -wish you were here. BAND TAB. BLACKMORE, RAINBOW, RAINBOW RISING. BAND. TAB. BLINK-182, CD-ROM SHEET MUSIC. 41 Titoli. TAB. This is the ultimate collection of Blink's best on a convenient CD with note-for-note guitar transcriptions with tab for 41 songs! This CD-ROM also lets you view and print out the music and hear a MIDI playback. Songs include: Adam's Song • Aliens Exist • Anthem • Boring • Dammit • Don't Leave Me • Dumpweed • Enthused • First Date • Going Away to College • Lemmings • The Party Song • Please Take Me Home • The Rock Show • Shut Up • Stay Together for the Kids • Untitled • What's My Age Again? • and more. Nearly 200 pages of music on one CD! BLUES BROTHERS, ULTIMATE MINUS ONE. Basi: Everybody Needs Somebody To Love -Gimme Some Lovin' -Shake A Tail Feather -She Caught The Caty And Left Me A Mule To Ride -Soul Man -Sweet Home Chicago -Who's Making Love. CD TAB. BON JOVI, BON JOVI. BAND TAB. 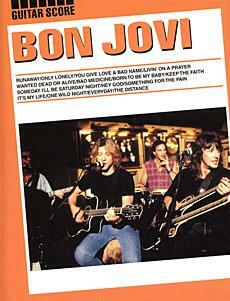 BON JOVI, GUITAR ANTHOLOGY. TAB. BON JOVI, CROSS ROAD. TAB.